Hormones are special and unique chemical messengers in the body that are created by the endocrine glands. They are essential to control major bodily functions from most of the simple things to the complex or difficult ones. Certain conditions in the body either disease state or age-related results in limited production or no production of hormones which results in altering normal functioning of the body. Under such circumstances body requires hormones as an external source and this mode of supplying hormones to the body is termed as Hormone therapy. 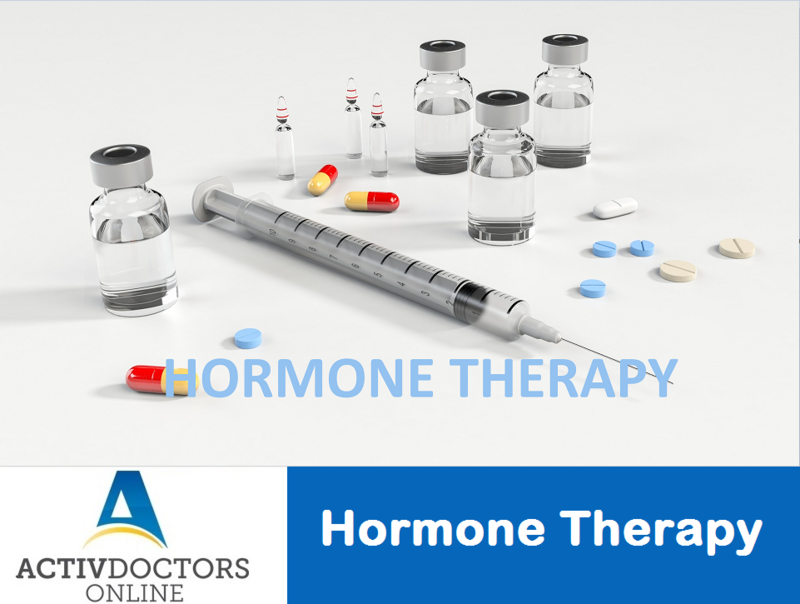 However, in specific hormone therapy is also known as hormone replacement therapy and is defined as the treatment used to relieve the symptoms of the menopause. It replaces the hormones that reach lower levels as women reach menopause. Common hormones replaced during this phase of life are Estrogen and Progesterone. These hormones are produced during the menstrual cycles, since menstruation has ceased, the hormones are replaced in the body to have the safe effects of the hormones. When to consider Hormone therapy? If you have attained menopause and the symptoms are hampering your daily routine then consult your GP. Your doctor will advise you on how long you need to be on therapy and when and how to stop the therapy. Do not and never self-medicate with hormones, only a medical professional can decide on its need for you. Be more than well – Be well prepared. Appendicitis – What you need to know!